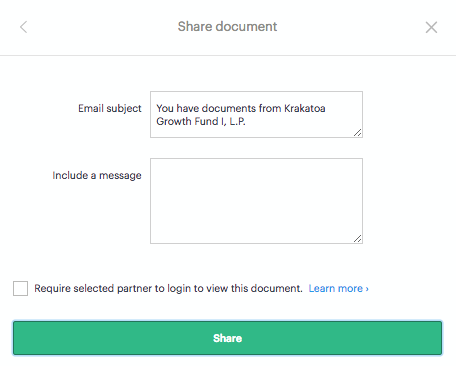 Investment firms that have added their LPs to the investment firm can send documents to their partners. Here, you will be able to see a list of documents that have already been shared with the investors. 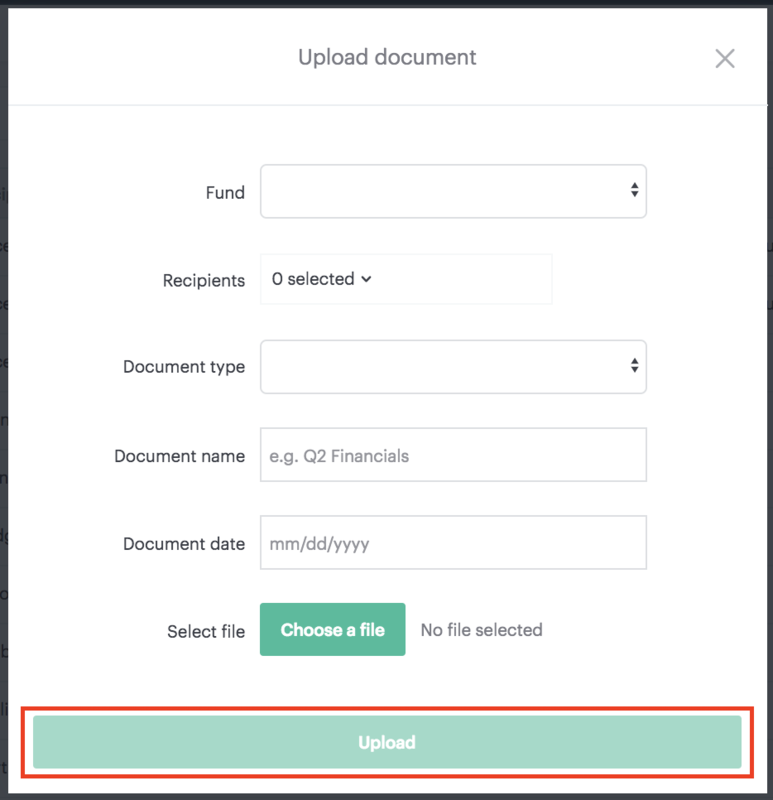 To upload additional documents, select 'Upload documents.' You will have the option to upload a single file, multiple files, or divide a PDF. To upload multiple files, you will be prompted to download an excel spreadsheet. The spreadsheet will be pre-populated with the names of the investors and their associated fund. The spreadsheet will allow you to select the document type that you wish to upload. The file name should match the name of the document in the file folder. 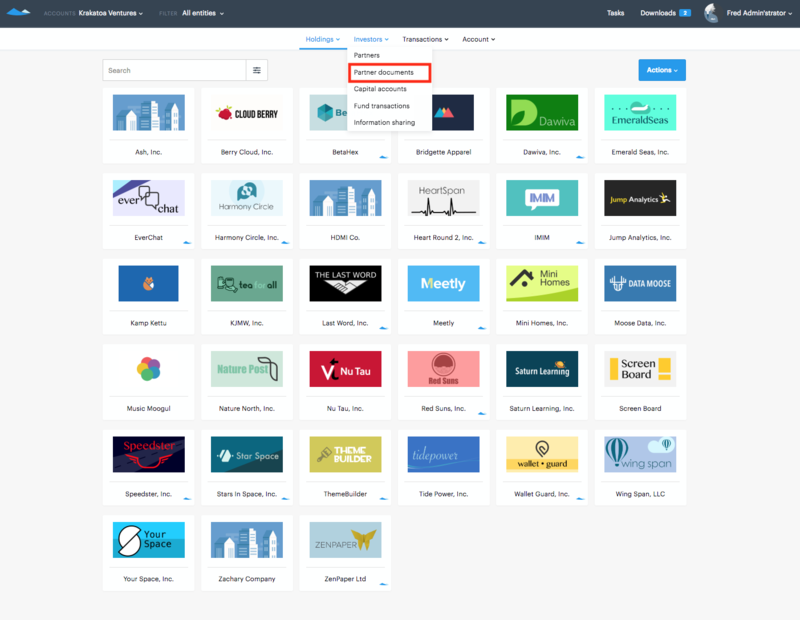 You can also upload multiple files for each investor within the spreadsheet. Once the spreadsheet has been completed, it should be uploaded along with a zip file of the physical copies of the investor documents. Once the documents are uploaded, you will be able to view them in the 'Partner documents' view within the individual fund. 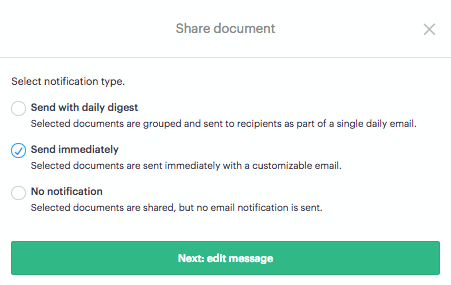 After documents have been uploaded, they can be shared and/or deleted. To send documents, check the box associated with the investor to which you want to send the document. Select notification type: send with daily digest, send immediately or no notification. You can also delete documents and send reminder messages to the investor.